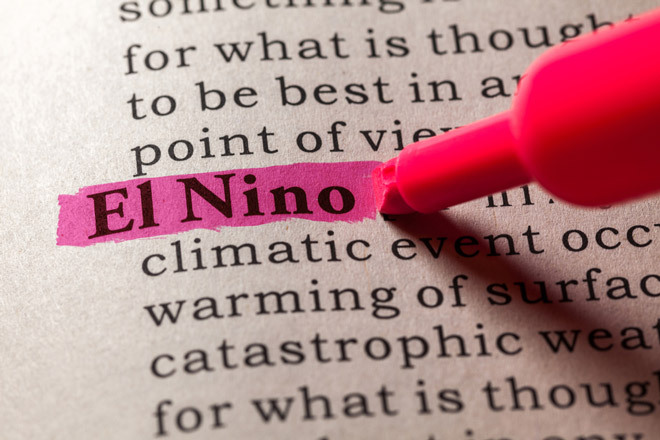 Meteorologists predicted the development of El Nino to the end of the year. In connection with the recent warming in the Pacific, a 70 percent chance of developing the El Niño phenomenon this year, the Australian Weather Bureau reported on Tuesday, September 9. This weather event can cause both floods and droughts in different parts of the world and is associated with warming and dry weather in the Asia-Pacific region. El Niño usually cause great damage to Australia. The last time in 2015-2016, the phenomenon led to a reduction in agricultural production in the country – one of the world’s largest exporters. Severe weather comes at a time when crops and pastures on all Australian coasts are already dying due to drought, with the result that many farmers are in a critical situation. According to experts of the Australian Weather Bureau, there is a high probability of a dry and warm end of the year, as well as a high risk of heat waves and fire conditions in the south, but at the same time, in the north, a decrease in tropical cyclone activity is expected.